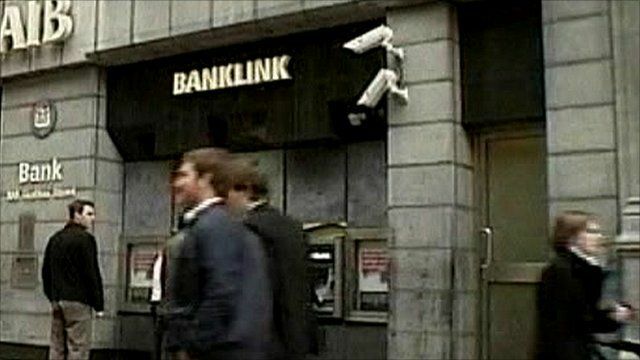 The Irish High Court has granted the government permission to inject a further 3.7bn euros ($4.8bn; £3.1bn) into Allied Irish Banks (AIB). AIB has already received 3.5bn euros of Irish taxpayers' money as part of a bail-out package agreed last year. The deal will make it the fourth big lender to fall under state control. The BBC's Mark Simpson reports.